It’s an exciting time to be a Whovian at the moment and we have an opportunity to be part of the action. We are looking for someone to join the TGT team and contribute by posting news on the website and images on our Instagram account. 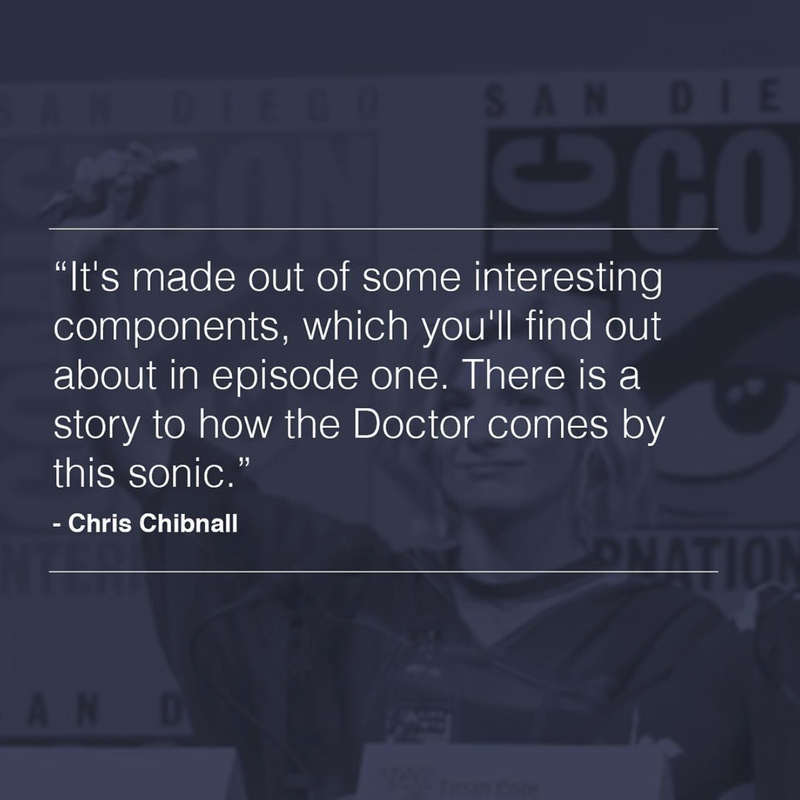 Since 2008 we have established ourselves as one of the leading online sources for Doctor Who news, bringing fans the latest news as it happens. 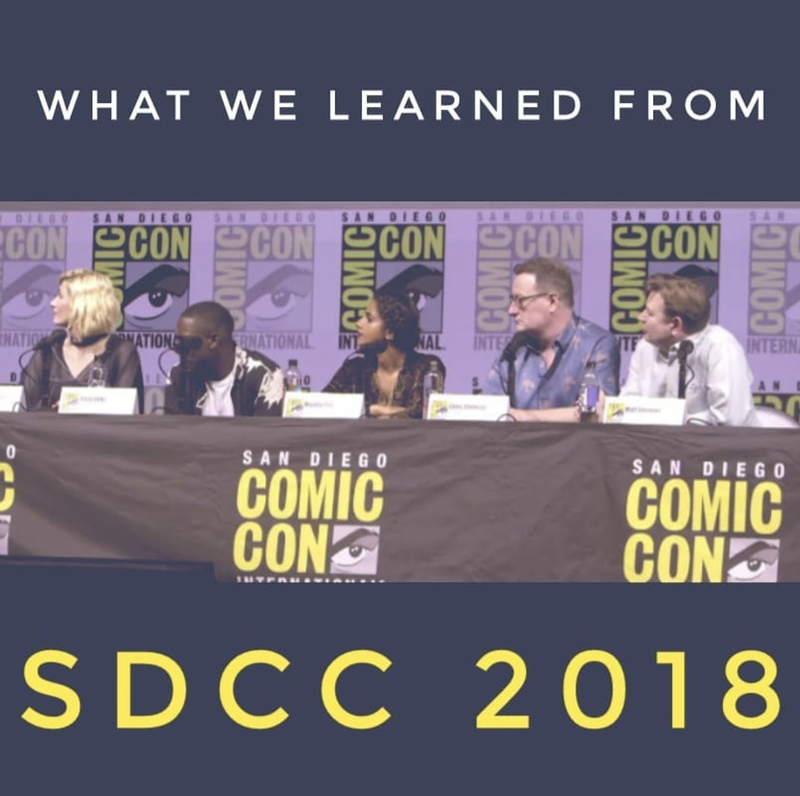 We have ingrained ourselves within the community, engaging with fans at comic cons and on platforms like Whovians Amino. Through our interviews with the cast and crew members, we have made a name for ourselves and our readership continues to grow. 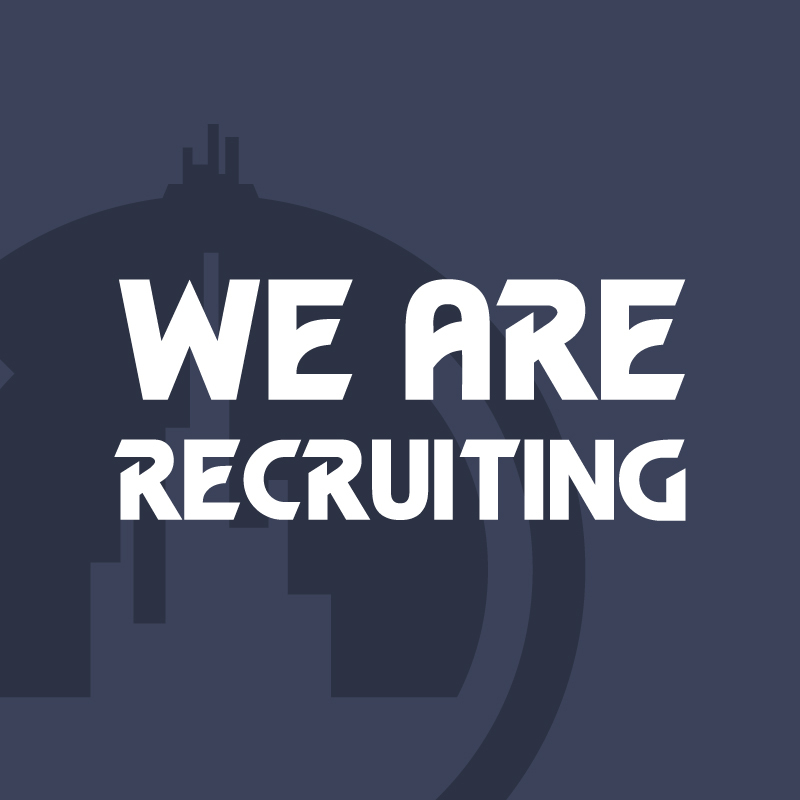 Although this is a purely voluntary position, it is a great opportunity to play a bigger role in the Doctor Who community, gain experience as a writer and join a fun, friendly team. You will also have access to episode previews and press passes for comic cons. With a new Doctor and a new series coming in a few months, there’s going to be lots of news and things to talk about. We are looking for a good writer who loves Doctor Who and is active in the Doctor Who community. You will need to source news from various media and write about it in your own words. You will also be responsible for managing our Instagram account, which includes liking and following relevant content and responding to comments on our posts. Why do you want to join TGT? How have you been involved in the Doctor Who community? The deadline for applications is Friday 24th August. We will contact the new team member shortly after. We look forward to hearing from you.